Winter – a time of wretched winds, cold, sleet and snow or a window of opportunity? At Hire Space , we view things sunny side up, even if the sun itself is a little tricky to find sometimes. Beer gardens are great at summer time but we think that heading into winter, it’s time we celebrated some of our other fantastic spaces available for hire in London Town. James Roche brings you three warm winter venues! When I created the Heman Woman Haters Heman Loving Club as a child, the only requirement to joining was that you weren’t a female. The benefits of membership included playing with my Masters of the Universe Action Figurines and ironically, the female character She-ra was the most popular toy. You won’t find such rampant sexism at Beach Blanket Babylon, Notting Hill – a club for the discerning where you don’t require a membership. Occupying an old Georgian Mansion house in the heart of the Royal borough, ‘BBB’ has become an institution within the London restaurant, bar and club scene. 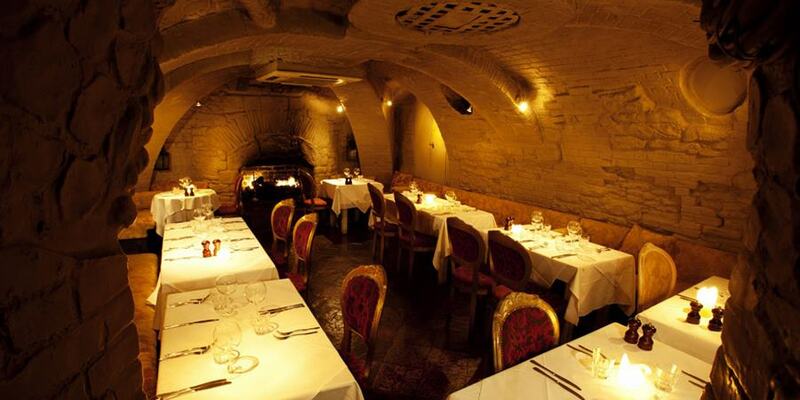 With spaces such as The Chapel, The Crypt and The Ball Room available for hire, a visit to BBB is always one of relaxed decadence, perfect for all occasions. 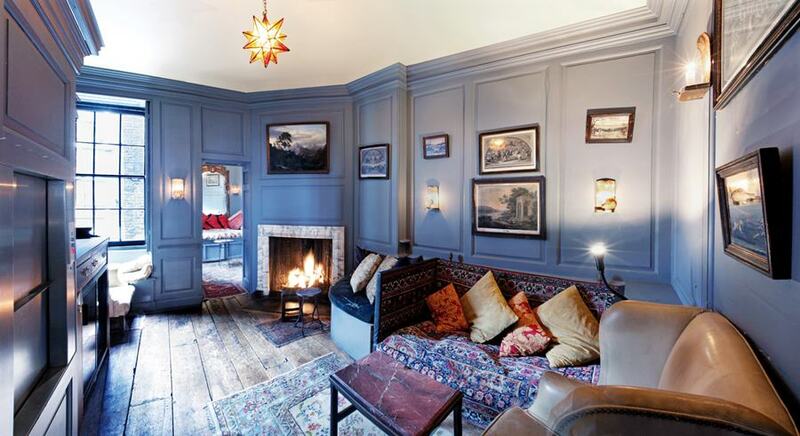 A Georgian House with a roaring fire – what more could you really want this winter? OK, so there’s a little more to Blacks than just that, but it’s not a bad start! This beautiful cosy members club in the heart of Soho is wood-panelled throughout and furnished with a trove of 18th century treasure. The sofas are huge, the food and wine delicious and the atmosphere intimate. There are seven open fires, meaning you will never be distracted from enjoying the wonderful spaces on offer, no matter how cold it is outside! 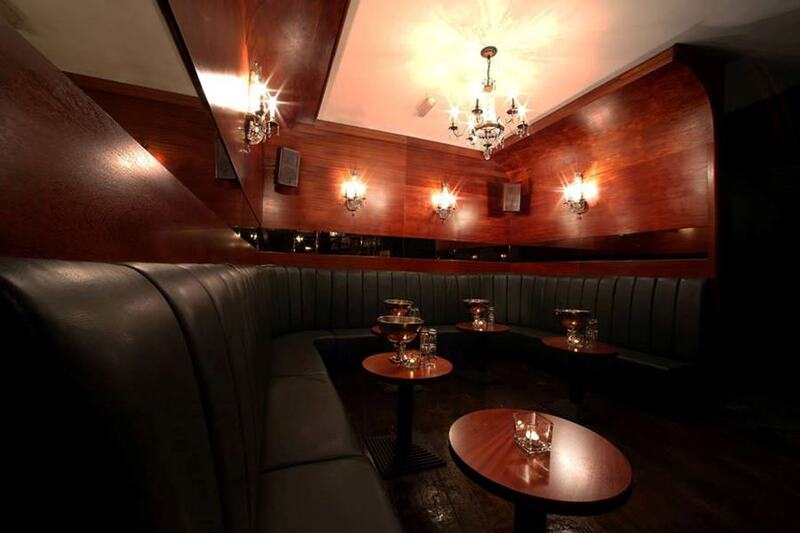 I’ve made no secret for my love of speakeasy bars but a speakeasy train-themed bar? Someone go get The Fat Controller – I might never leave this place! An experimental cocktail club (that’s experts trained in mixology creating magic through flair and creativity, not just throwing any old mix of ingredients together) accompanied with first class bistro, this uniquely themed and atmospheric venue provides the ideal winter warming space and a great den in which to escape the hustle and bustle of big city living. If our Christmas Meal Blog didn’t get you all excited for Christmas and the winter ahead, then we hope this week’s entry certainly has. For more information on these or any of our other fantastic spaces, check out our website today!